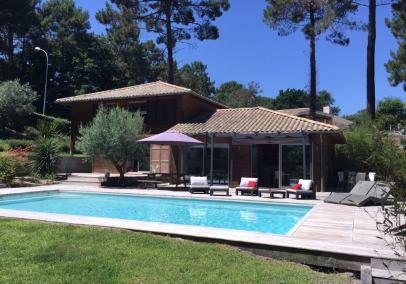 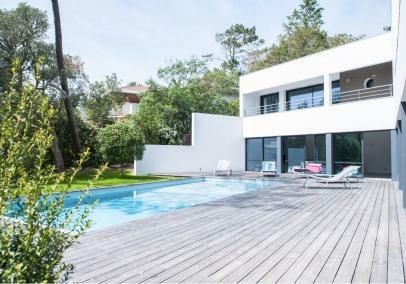 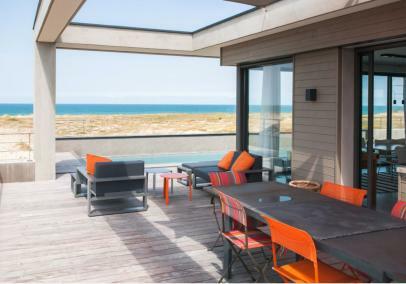 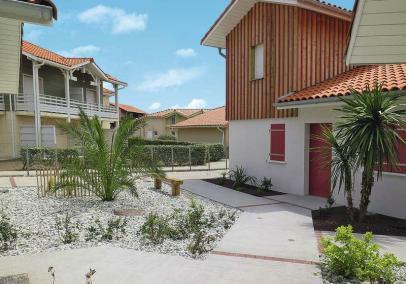 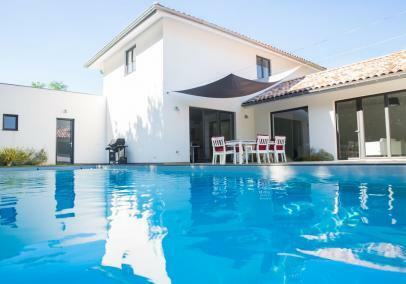 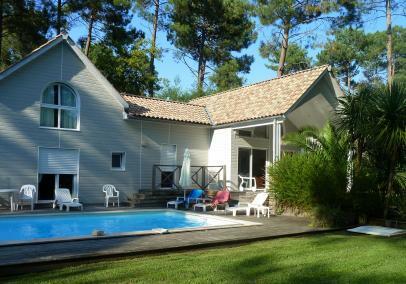 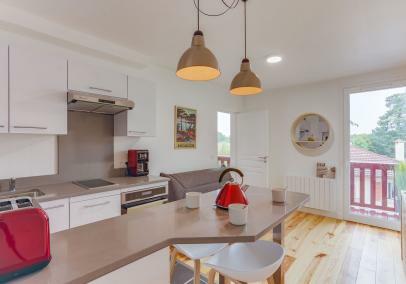 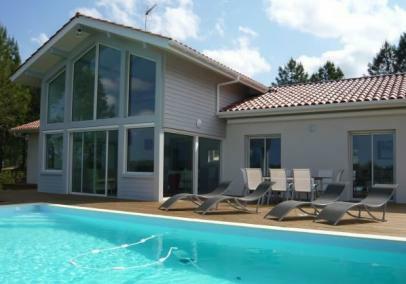 In our south west France we have an excellent choice of Landes holiday rentals in all the main destinations. 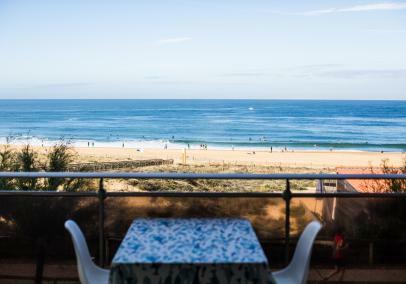 The Landes coast is a continuous stretch of sandy beach stretching between Biscarrosse and Biarritz. 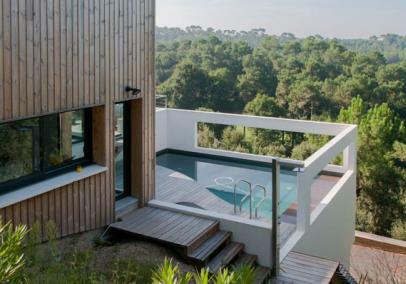 It’s a natural area of sand dunes, pine forests and lakes, ideal for exploring by cycle trail. 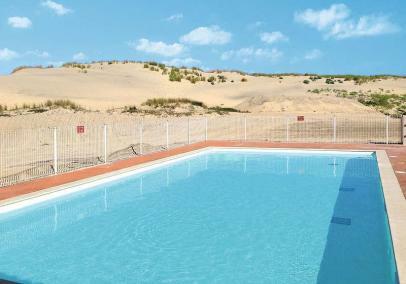 There’s loads of summer activities including surfing, golf, horse-riding and water sports. 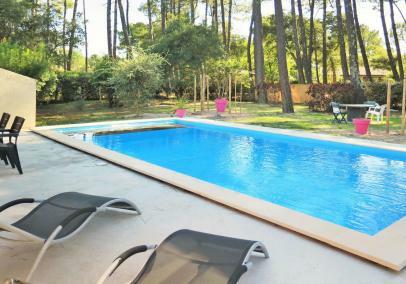 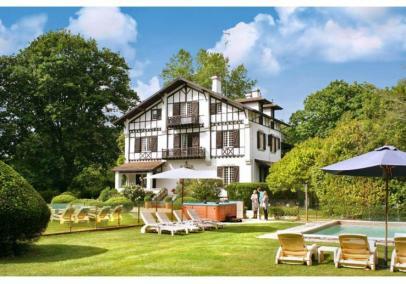 Enjoy all of this in a Landes villa, apartment or authentic holiday park.